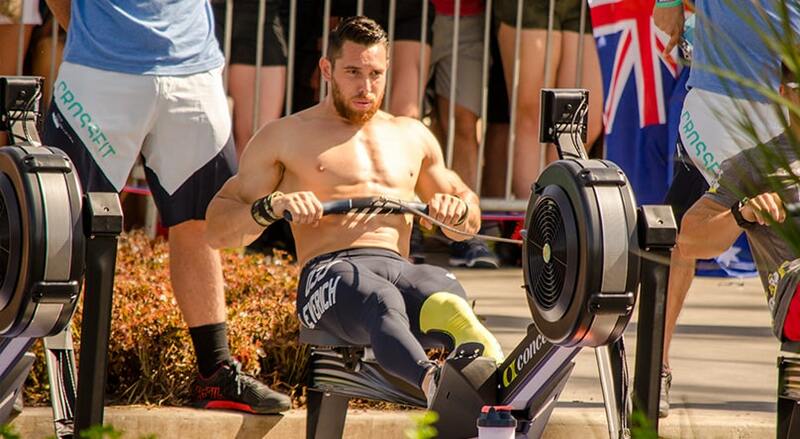 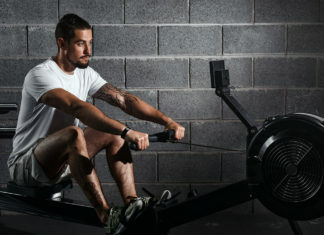 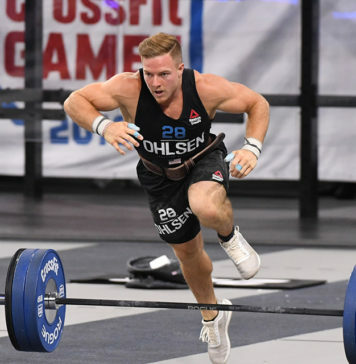 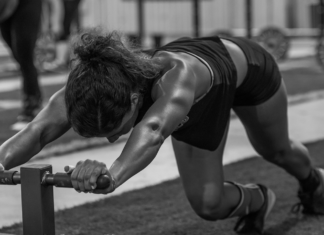 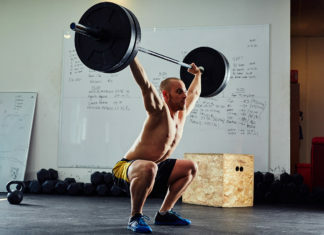 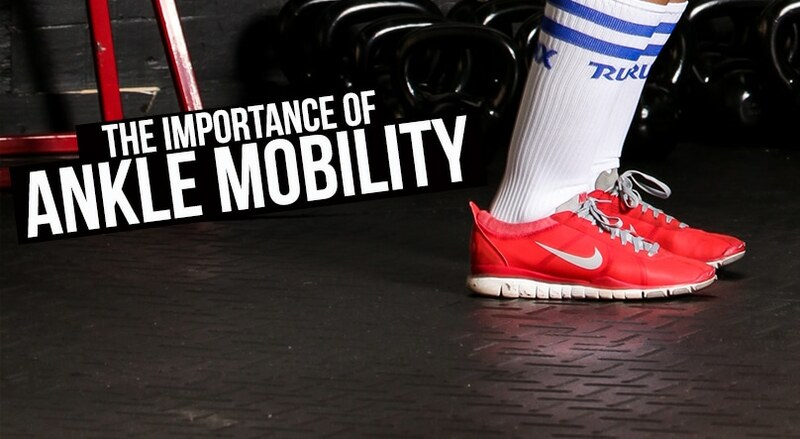 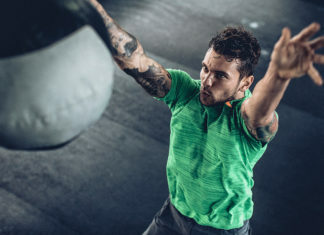 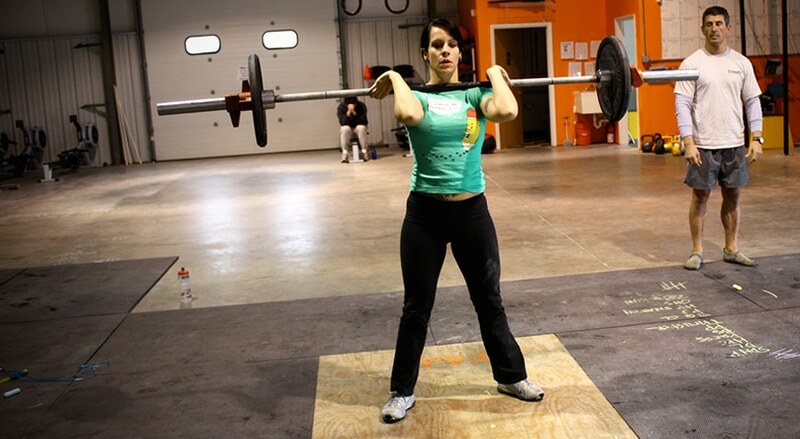 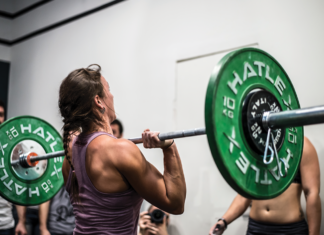 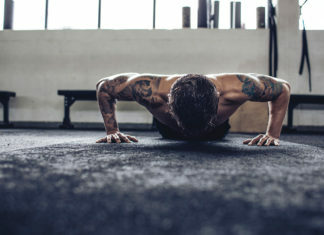 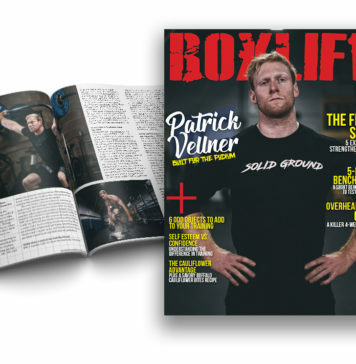 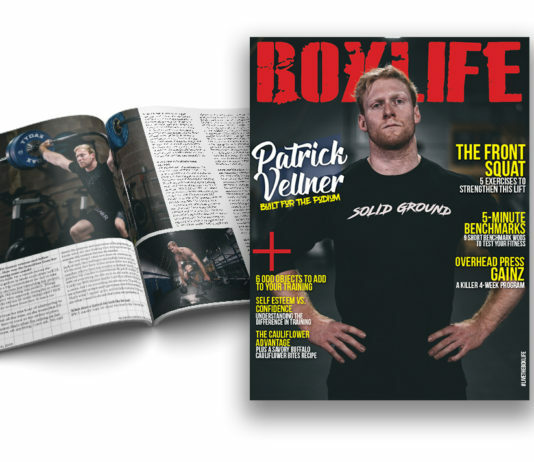 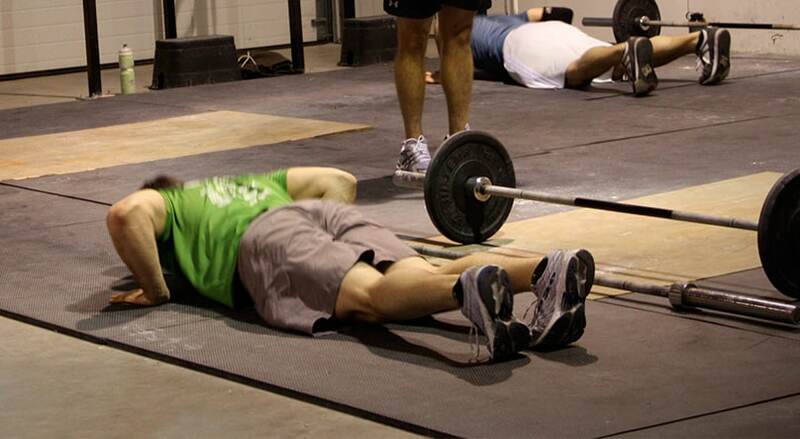 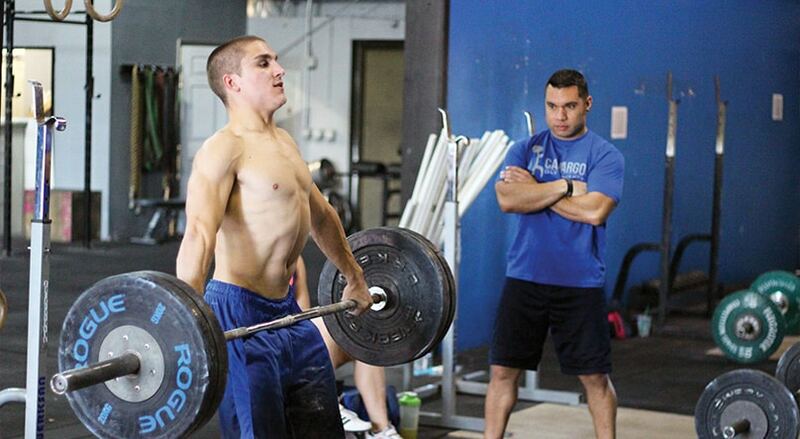 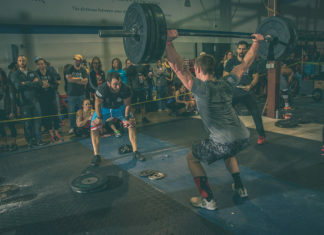 How Do You Compare to the Fittest Athletes in CrossFit? 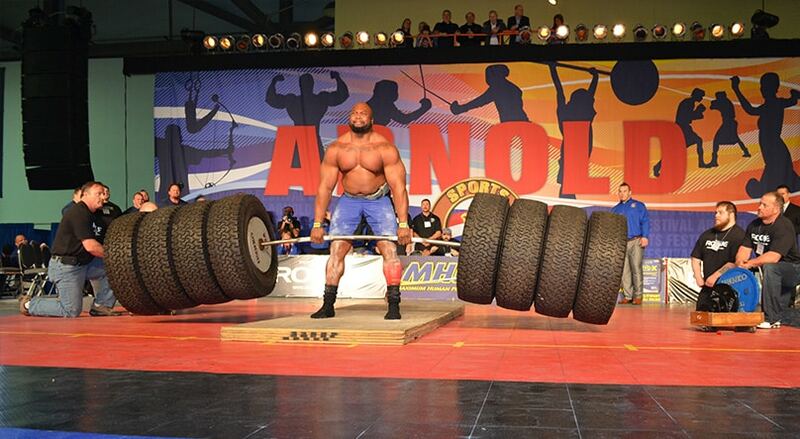 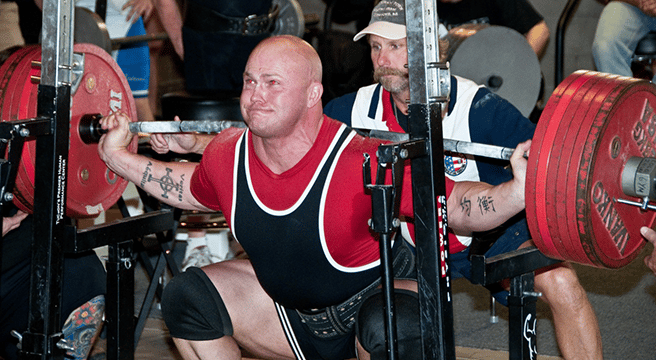 American record holder Shawn Bellon can squat over 700lbs off the rack for multiple reps. 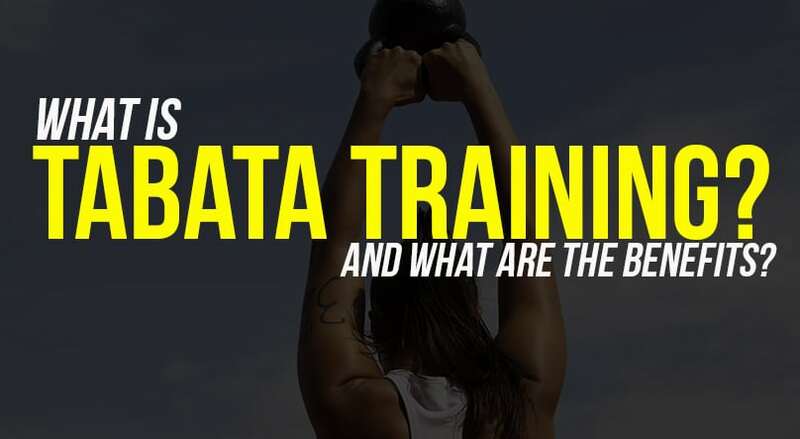 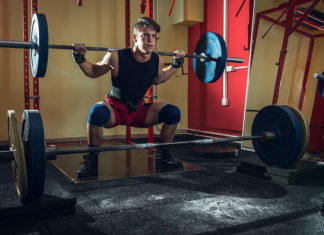 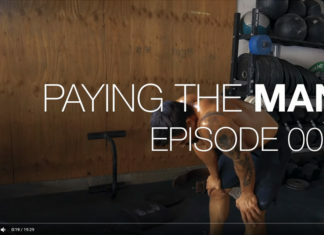 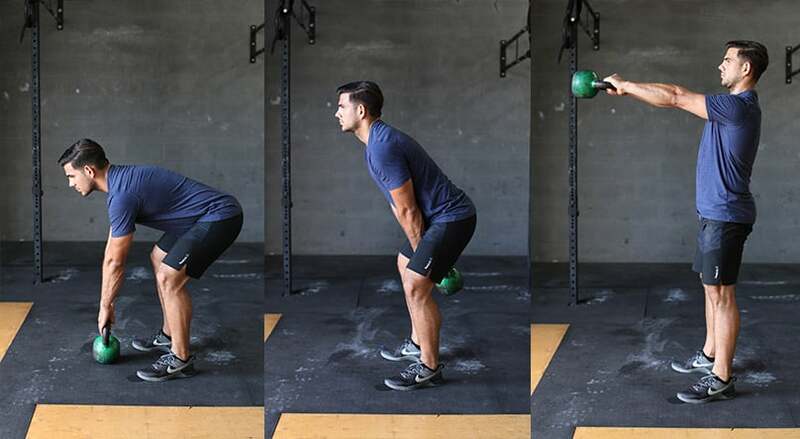 Here he offers a few tips to get your own squat numbers on the rise!